Wurst has been updated for Minecraf 1.10! 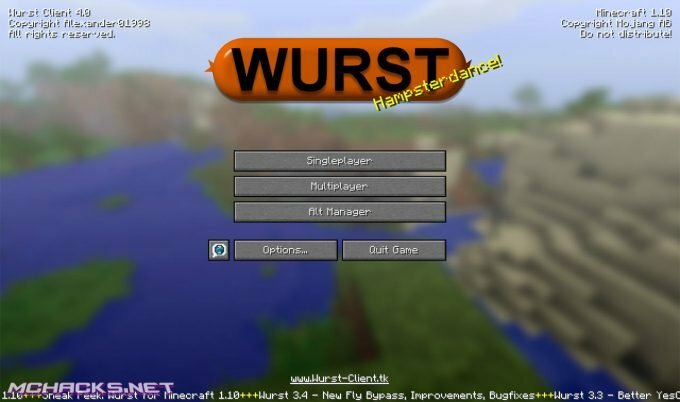 This is one of the fastest updated of Wurst after a big Minecraft update. There has been no pre-release or so, this is the final version. Steal sessions of Minecraft account of another player. This can be used to temporary spoof another player. Can for example be used to temporary gain access to a server admin account, which you can use to grant OP to your own account. Controls what entities are targeted by other features (for example Killaura). Also allows you to bypass AntiAura plugins by filtering out fake entities. 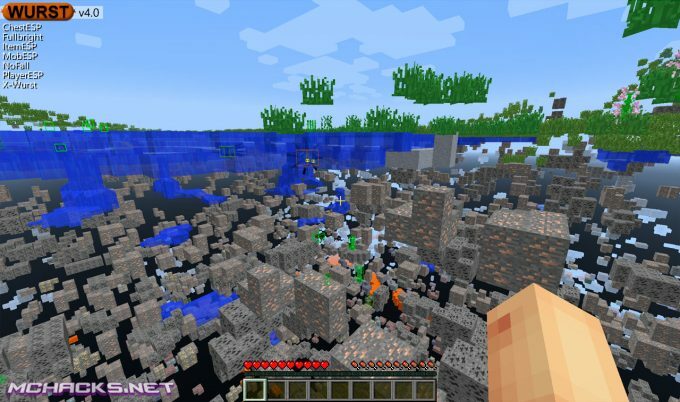 YesCheat+ makes other features bypass AntiCheat plugins or block them if they can’t. Allows you to insert links , that execute commands into writable books. This can be used to trick other people (including admins), into giving you op (with commands like “/op YourName” or “/kill”). 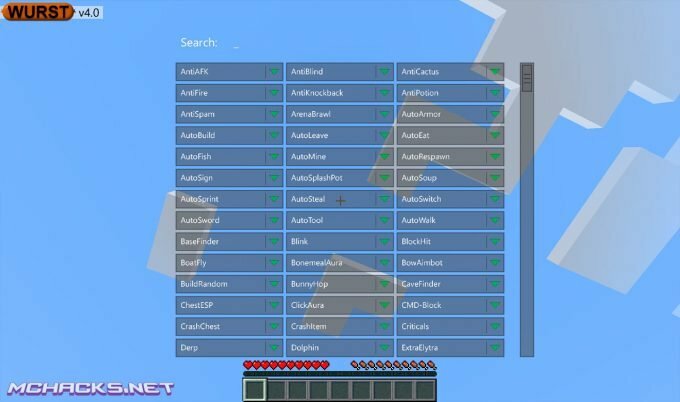 Tool for finding easy-to-grief Minecraft servers quickly. ServerFinder usually finds around 75 – 200 servers. Free download of Wurst below!